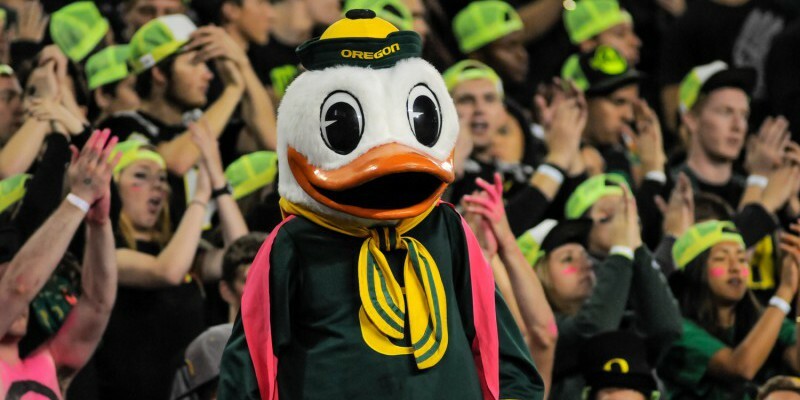 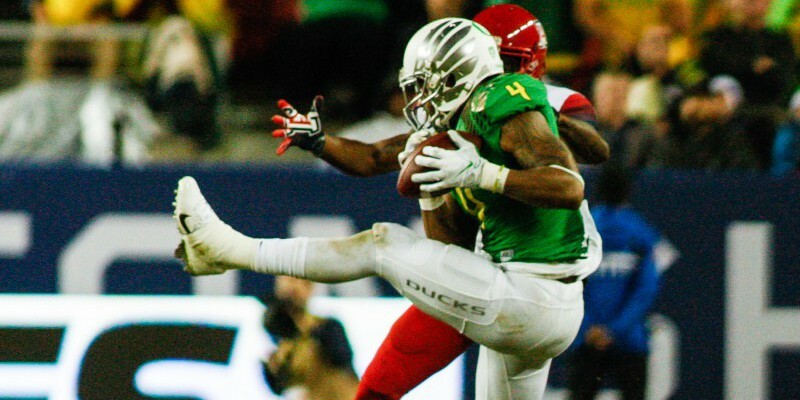 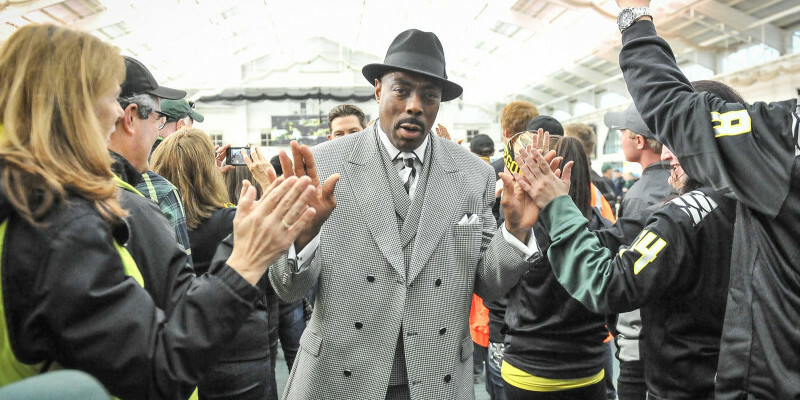 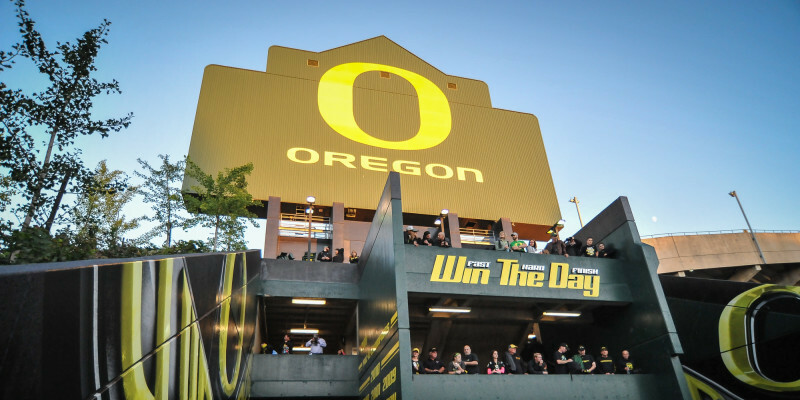 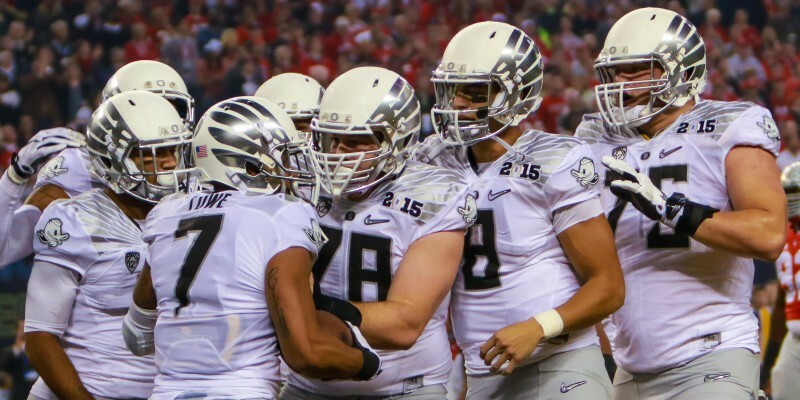 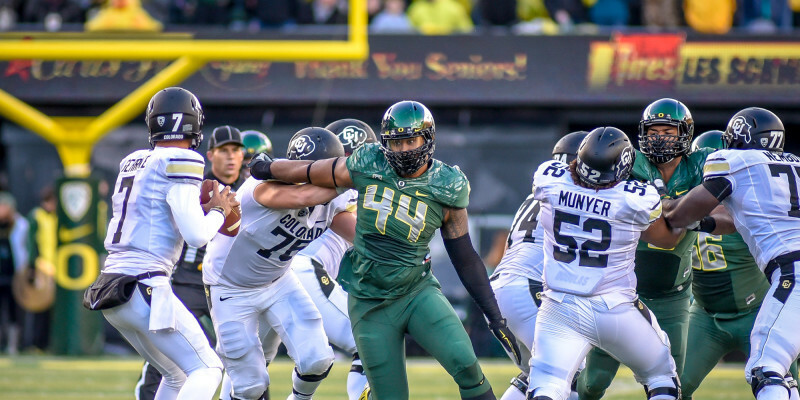 Will Oregon Overcome the Departure of Multiple Key Players? 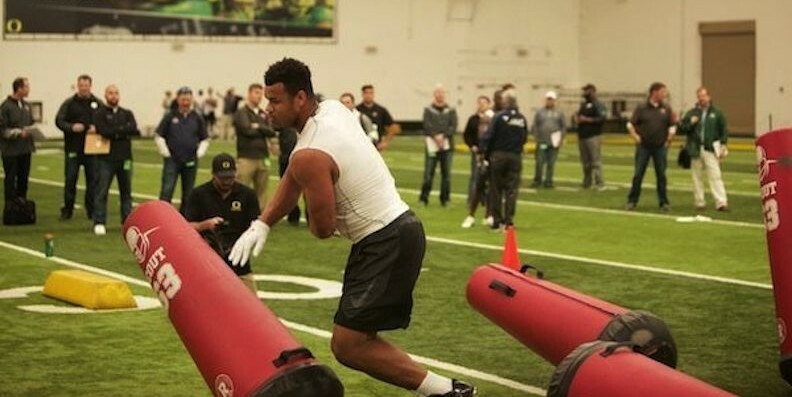 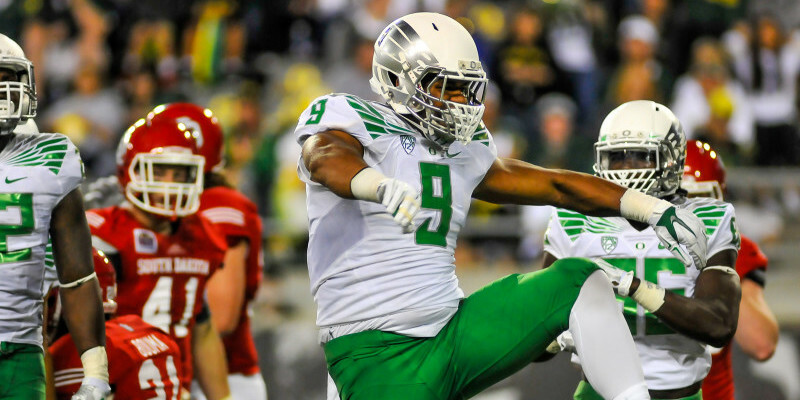 Scouting a Duck: What Should NFL Scouts Think of Arik Armstead? 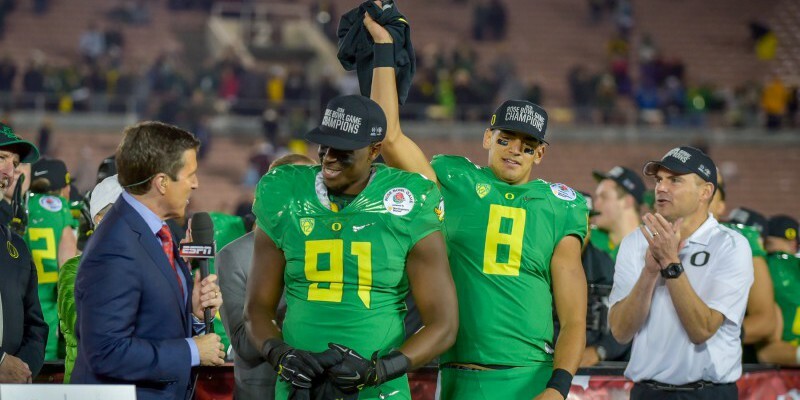 What Do The Ducks Have In Store For Next Season?